This particular Art Walk is very special to Jeremy as he recently moved into Little Italy, one of his favorite neighborhoods of San Diego. Although he misses the beaches of North County, he loves the European city vibe of Little Italy. Perhaps that’s because he was born in Paris, France and he lived over a café-restaurant the first four years of his life! We hope you’ll come visit Jeremy to see his latest art paintings, and his smaller offerings for those who don’t have space for big art. Or perhaps you would like to have your aura painted, or one of your pets? Or just come by booth #553 to admire the art; we love meeting new people! 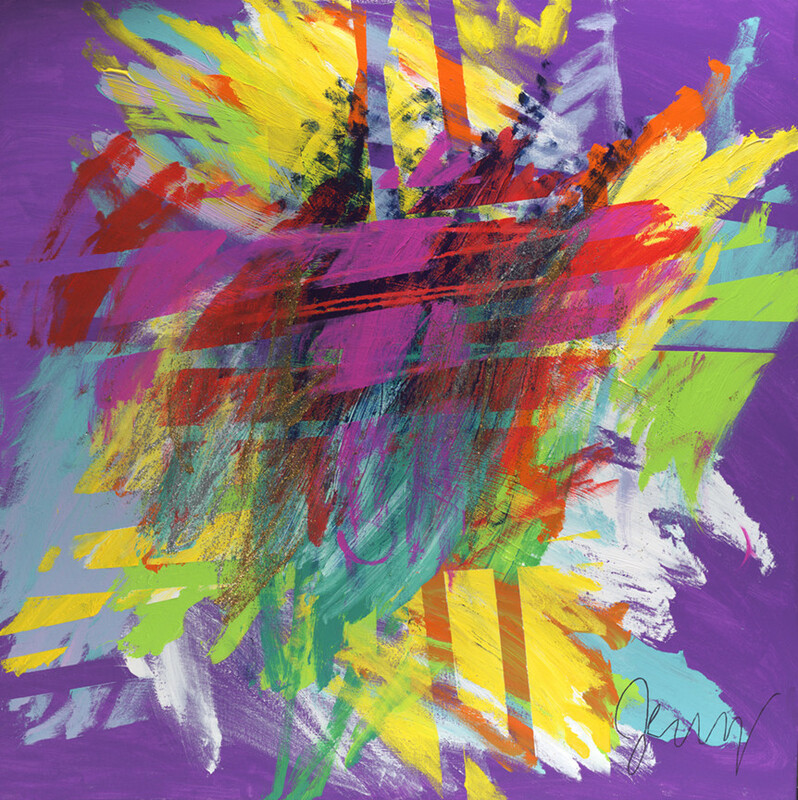 Here's a new painting you'll see - THE BEAUTIFUL SPIRITS OF OPRAH & DEEPAK, a 48" x 48" acrylic on canvas. Jeremy enjoys meditating to their 21-day meditation programs. Below is his description of the painting. What was so amazing about Art Walk@Little Italy? 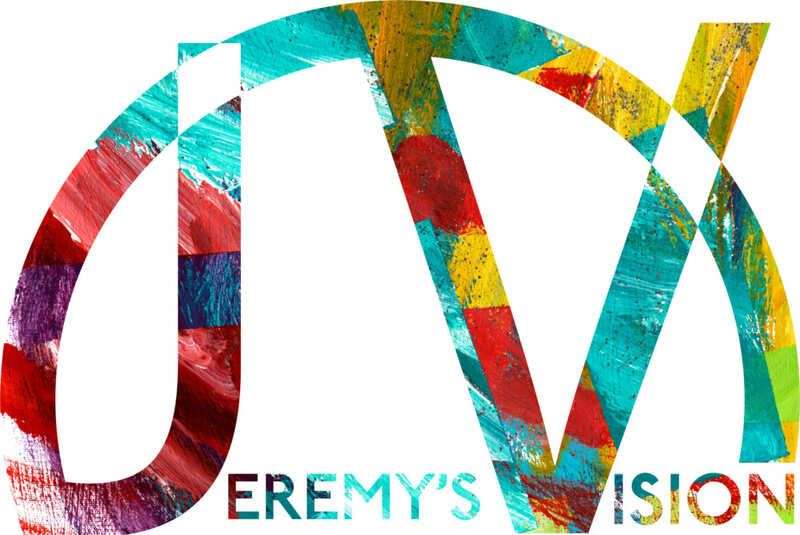 Welcome to Jeremy's new website!